Take an enthralling African journey through 18 holes on the Zimbali Country Club golf course, designed by former British and South African PGA champion, Tom Weiskopf. Labelled as one of South Africa’s best, the Zimbali golf course is 6,524 yards in length – and quite the challenge at a par of 72. Designed to present a challenge to golfers of any calibre, this course will reward the good shots – and punish the bad. Golf Carts are required to navigate this expansive African golfing adventure, and our Zimbali Ocean Villas situated at 48 Milkwood Lane and 63 Milkwood Lane each include a golf cart at your disposal. Visit Zimbali Coastal Estate and have your African golfing holiday dreams come true! 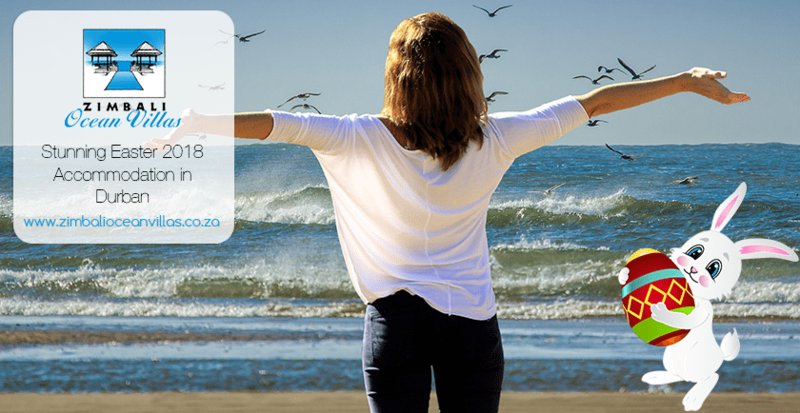 With our self-catering Zimbali Ocean Villas situated a stone’s throw from the golden beaches of the Indian Ocean, be sure to pack your sunscreen when vacationing at Zimbali! 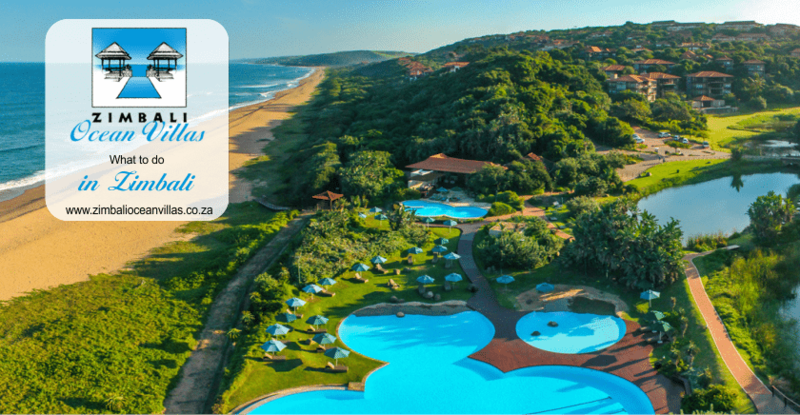 The KwaZulu-Natal Dolphin Coast features an exciting mixture of rolling golden sand dunes and rock pools for safe swimming, surfing, snorkelling and surf fishing. Not keen on getting your hair wet? Take a guided horse ride across the sand and through the shallows along the expansive Zimbali beach – or simply bask in the African sun and relax with a good book (you are on holiday after all). Zimbali Coastal Estate is nestled in one of the last remaining natural coastal forests in Southern Africa, and the estate acts as a conservancy for the re-establishment of threatened indigenous fauna. While on one of Zimbali’s many nature walks, you can expect to come across at least 21 species of peaceful mammals, over 200 species of birds, and more flora than you could possibly photograph in one trip. Included are at least 12 different lizard species and around 13 frog species. Hit the sand on the Dune Forest Nature Trail, watch some quality golf swings on the Golfing Village Nature Trail, or discover the splendour of the Zimbali conservation forest on the Holy Hill Nature Trail. All nature walks are suitable for individuals of all ages, and distances vary. Consider yourself a home body? At one of our furnished self-catering holiday homes, you can really make yourself at home in luxurious style! Both Zimbali Ocean Villas are designed with a keen eye for architectural detail, come fully furnished, and feature living areas so comfortable – you’ll be reluctant to leave! Both 48 Milkwood and 63 Milkwood feature outdoor living areas with spectacular ocean views, and the rim flow pools will have you basking in the African sun with a margarita (or three) as you soak up the sounds of breaking waves and animal life all around the villa. Click here to see pictures of our holiday homes. Zimbali truly is a place where all of your African holiday dreams can come true. 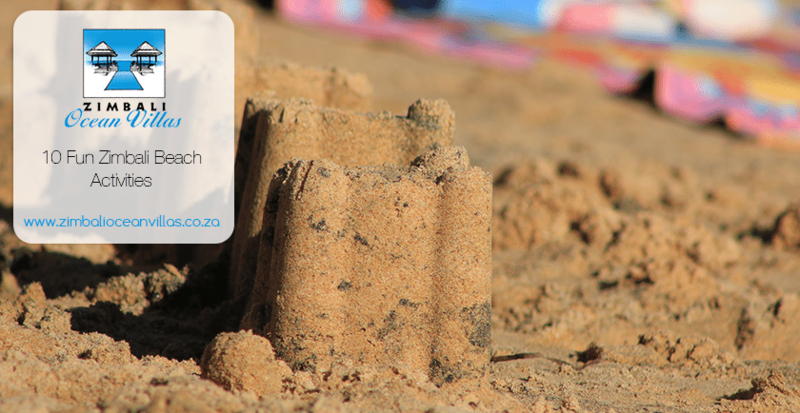 Get in touch with Zimbali Ocean Villas for a quotation on holiday accommodation for the whole family!